More and more people are building home and small office networks now as a result of the low cost of networking devices such as hubs and home routers. As a Network+ Certified Professional, you will need to ensure that you can support these small, medium, and large networks, so you will start by learning some basic terms. A network is a group of systems that are connected to allow sharing of resources— such as files or printers—or sharing of services—such as an Internet connection. 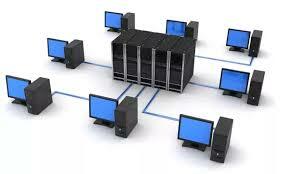 There are two aspects of setting up a network: the hardware used to connect the systems together and the software installed on the computers to allow them tocommunicate. This chapter is designed to give you an understanding of the hardware used to build a network, and later chapters discuss the software needed. 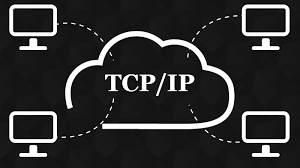 The network hardware is made up of two basic components: the entities that want to share the information or resources, such as servers and workstations, and the medium that enables the entities to communicate, which is a cable or a wireless medium.